This week we have just finished this bespoke restoration on this Emerald Fig – and she is looking like a real jewel. 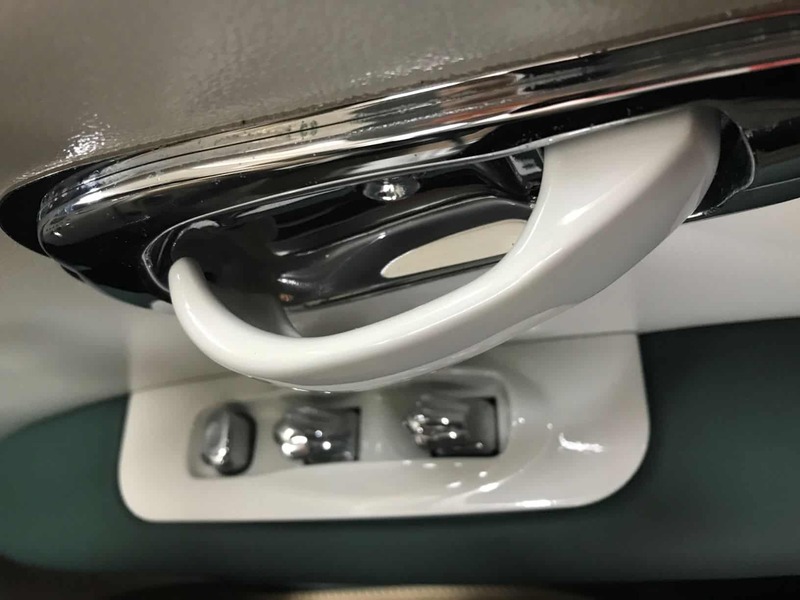 Her interior is super smart – she’s been given new carpets, and a two-tone leather interior with lovely details like a green leather lined glove box with the USB and aux input set within it, and a two tone steering wheel with contrasting stitching. She’s now also sporting new fluted rear seats, emerald green piping and a customised gear knob and handbrake. 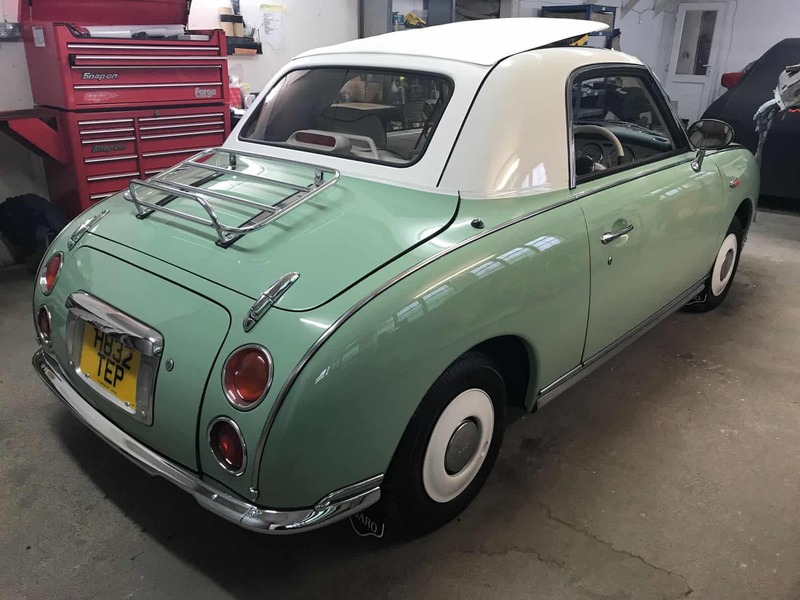 Having also had a full mechanical and suspension overhaul, she is now just about ready for us to present to her owner next week – we can’t wait!